Welcome to WOW! 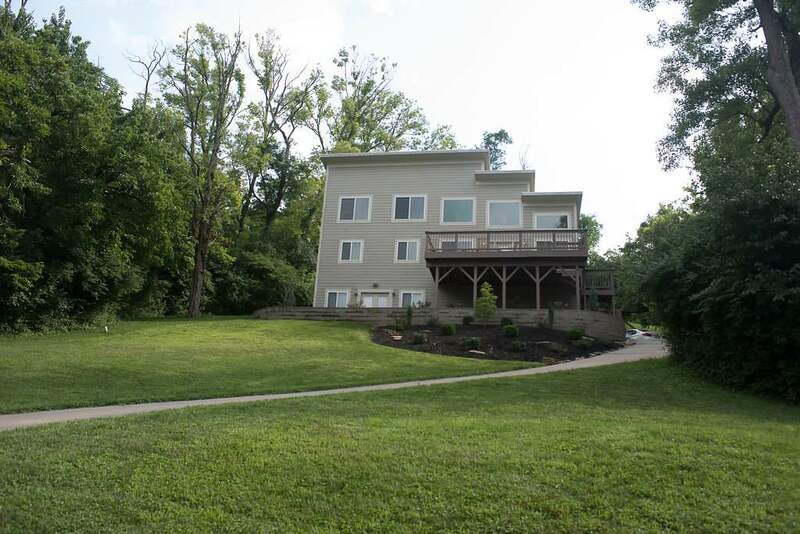 Elegant & spacious 3 bed/3 bath modern home w/ panoramic river views. This home is open & airy with its flex floor plan, lg master suite has attached bath & 9x7 WI closet, vaulted ceilings, loft, new built-in storage nook, fin LL, 2 decks, 2.5 garage, tiered yard, 1st floor laundry, indoor/outdoor speaker system, new landscape & an amazing private location to entertain & relax!